Find Business Electricity Suppliers And You Can Save Up To 36%*! Call now to find business electricity suppliers or fill in our form below to get an instant quote. Need Help Finding Business Electricity Suppliers? Searching through the wide range of business electricity suppliers can be a difficult task. It’s easy to get bogged down by all the different choices that are available on the market right now. This is where Exchange Utility comes in! We can compare a wide range of different suppliers so then you can find the perfect deal for you and your business. That is why so many businesses trust us to find electricity suppliers all across the UK. 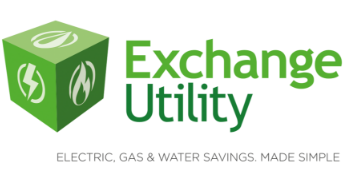 Due to our strong reputation and hard work finding great deals for all our customers, we have developed solid buying power in the business utilities industry. 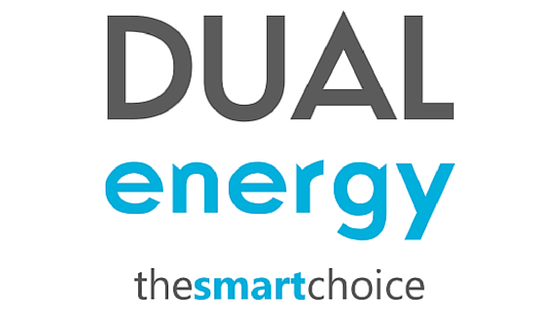 This means that when you come to us, we will be able to find great deals for your business from a wide range of different energy suppliers. That is why so many businesses trust us to find electricity suppliers all across the UK. Not only can we find you a great deal but we can also help you bring down your running costs too. Our auditing service enables you to save money on your future bills while also reducing your carbon footprint. Our customer service team and account managers are always on hand ready to help you with any advice and support you may need. Have any questions about what we offer? Check out our FAQs page for all the information you need. To find that great deal for your business, simply fill in the quick and simple form above or give us a call now!